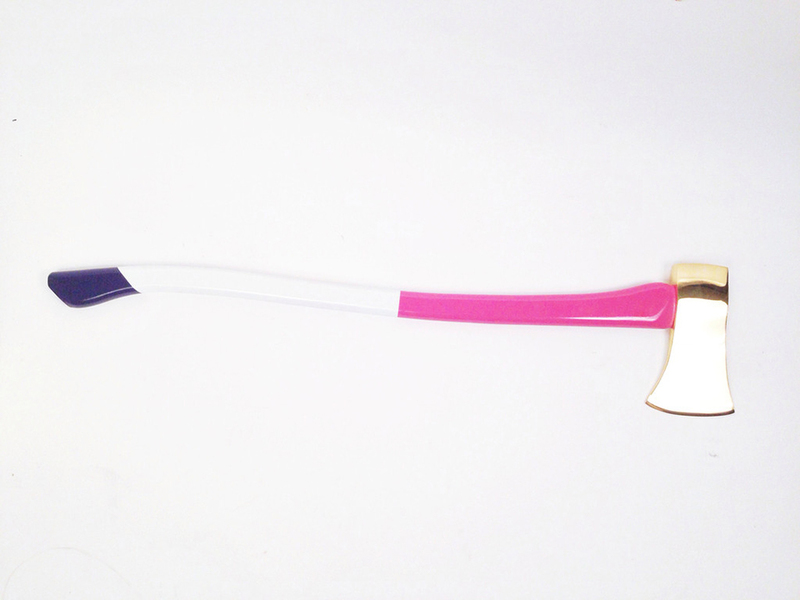 If the next Bond villain is a hipster, this should be his signature weapon. 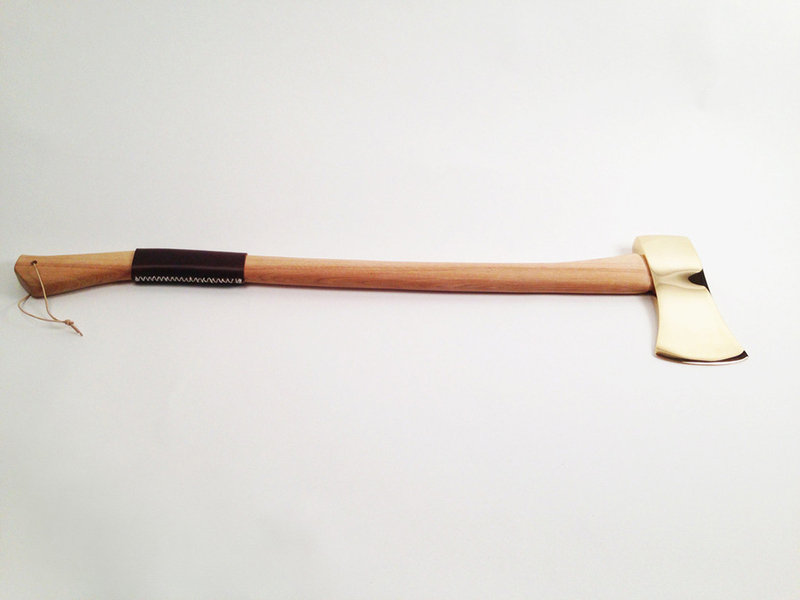 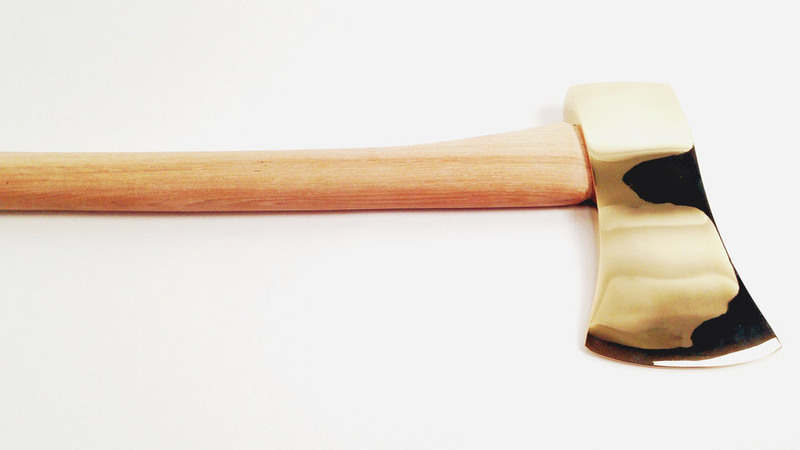 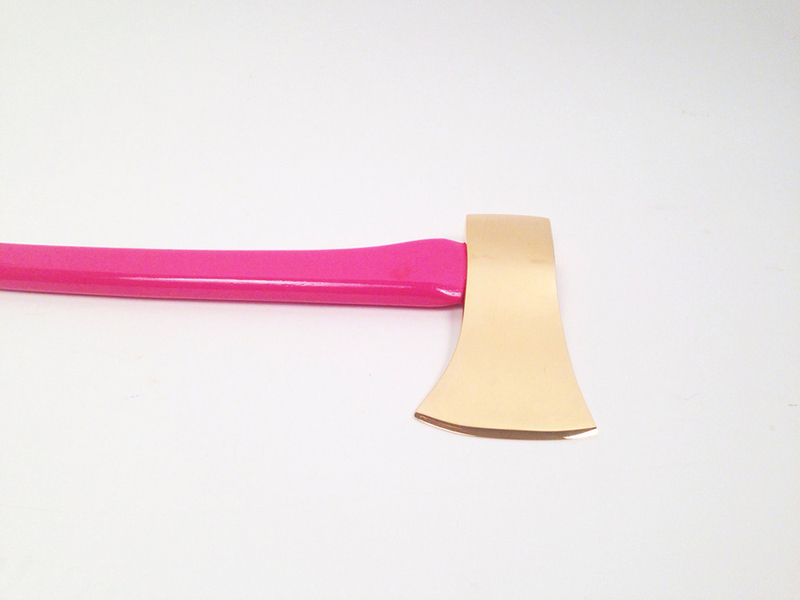 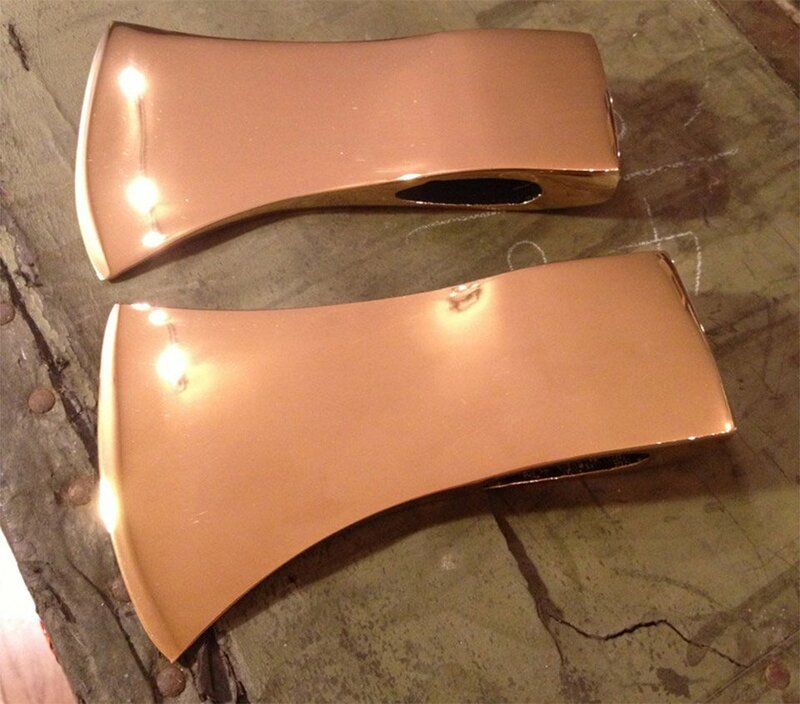 Man Ready’s decorative axe has a 3.5lb axe head plated in 24-carat gold. 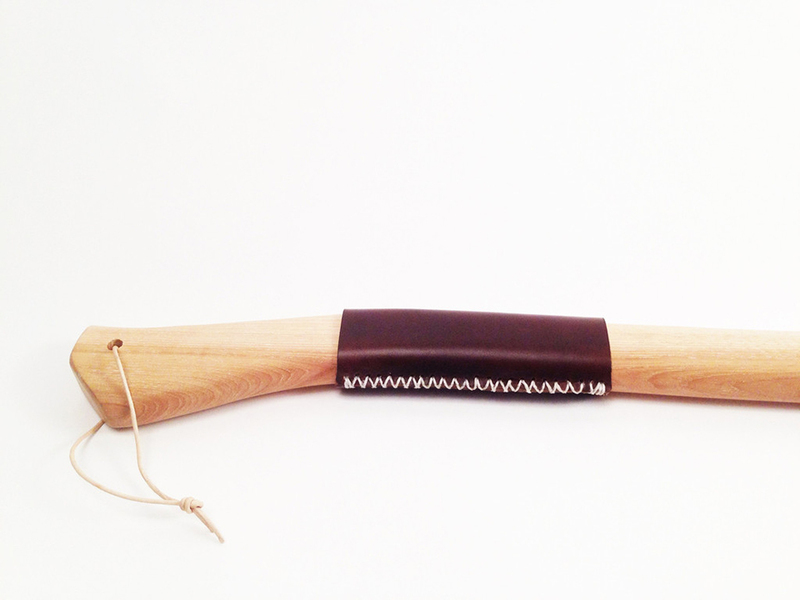 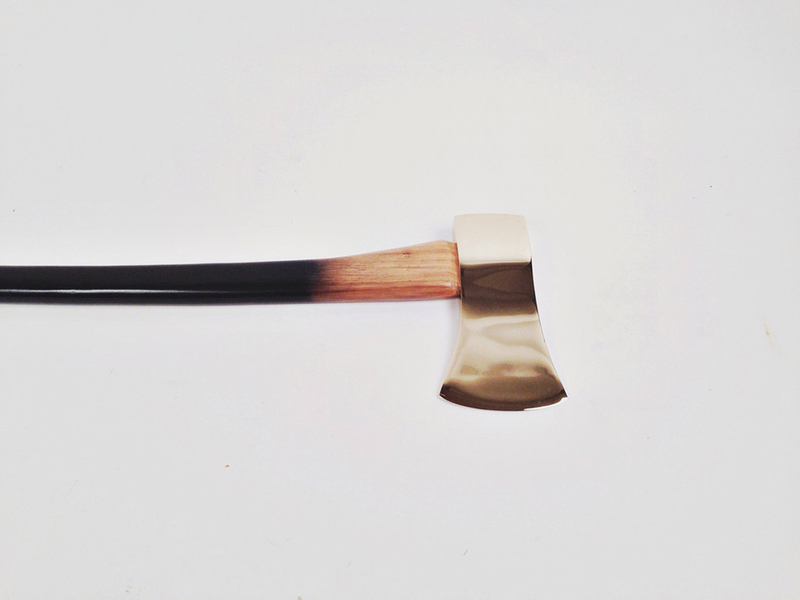 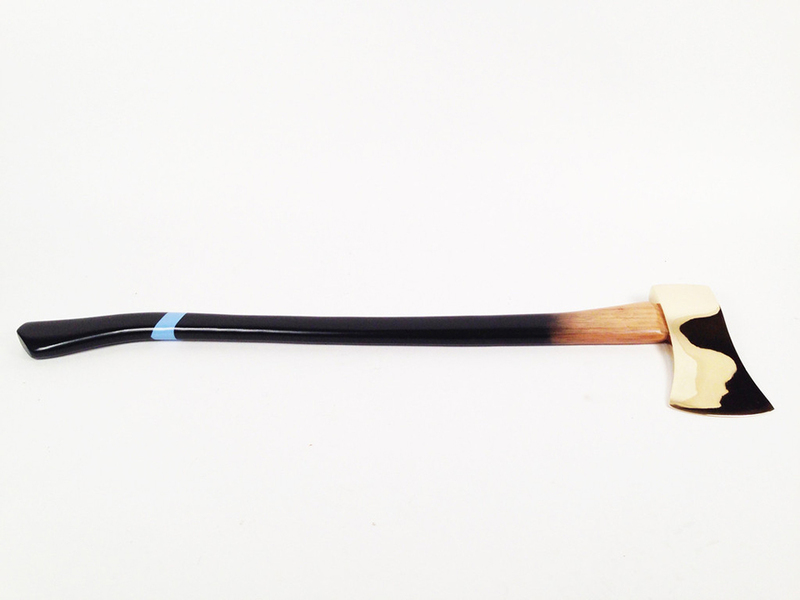 Its handle is made of hickory and can be customized in any color.